“TIME IS ILLMATIC“! Not only is that a notable line from Nas’ classic Life’s a B*tch record, the name of the 20 Year Anniversary documentary but simply the TRUTH! It’s been 20 years since Nas released his legendary album Illmatic back in 1994. 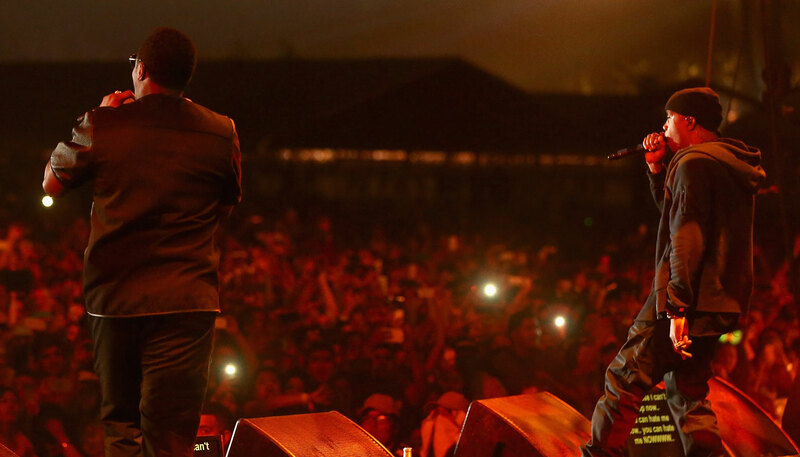 The 10 track album has inspired generations of people both artists & fans alike. To celebrate this milestone achievement, he performed the album in it’s entirety at the 2014 Coachella festival in front of 100,000 fans! 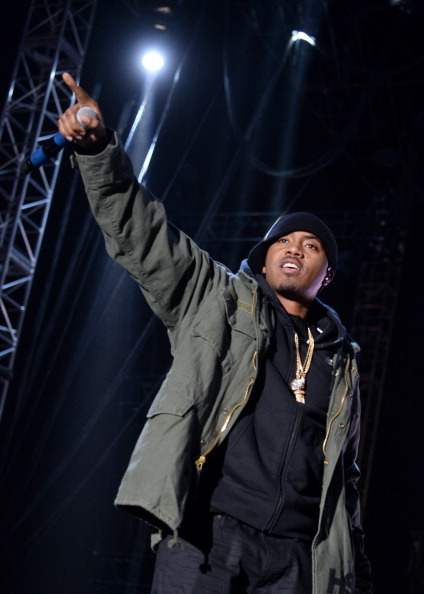 Throughout his performance, Nas repeatedly thanked his supporters for all the years of love and dedication they’ve shown to him. Stressing how nostalgic the album and current moment was, he gave the audience exactly what they wanted with records like NY State of Mind, It Ain’t Hard to Tell etc. To make the show even more amazing, he brought out his one-time rival Jay-Z for a two song medley of Dead Presidents & Where I’m From. Seeing both of them on stage together was truly a great sight to see. 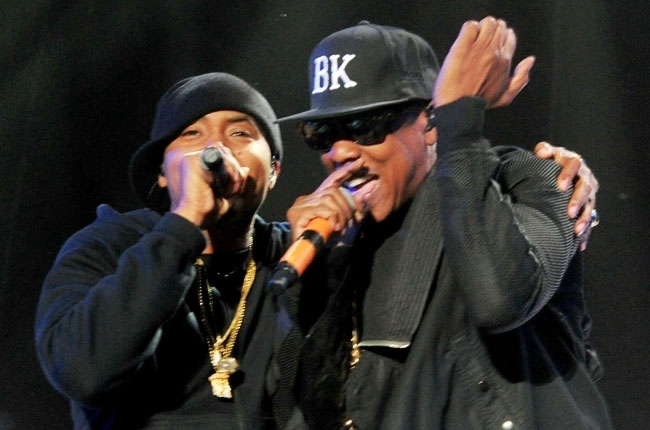 Nas also performed Hate Me Now with Diddy who undoubtedly added some classic Bad Boy flavor to the stage. 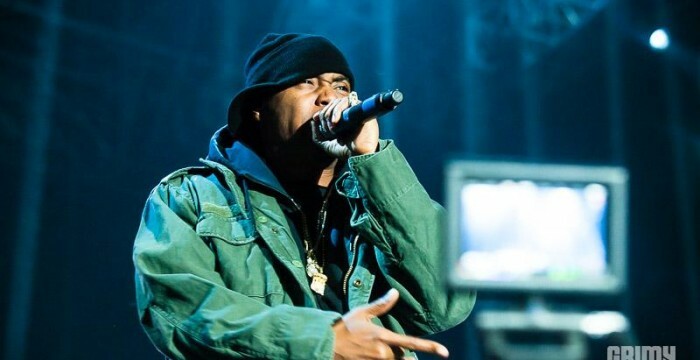 It was an amazing set & moments like this prove why Nas is one of the Greatest MC’s to ever touch a mic!